Viezu Technologies are world leaders in tuning and ECU remapping, offering the highest level of customised tuning files for both petrol and diesel engines. At Viezu Technical Academy we offer full hands-on training in the field of master file writing to car tuning specialists and dealers all over the world. Our ECU remapping courses take you step-by-step through the process of car tuning and ECU file writing, from master tuning software methodology to advanced dynamometer tuning for heavily modified and performance vehicles. 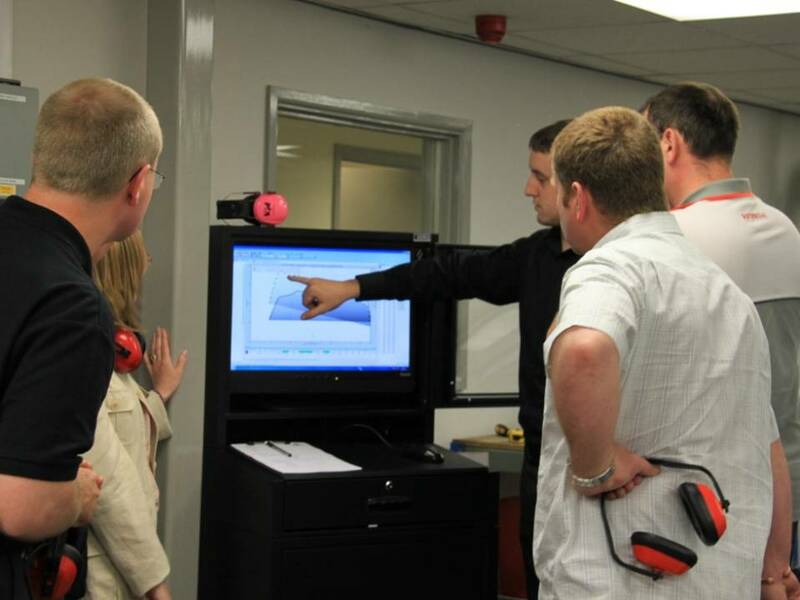 Car tuning courses and programmes can be further customised and tailored to cover specific needs or fields of interest in any area of vehicle tuning, ecu remapping, vehicle tuning software, hardware and processes.